If you’re selling your home or thinking of letting out a property you own, then you want to make it as appealing as possible to any potential buyers or tenants. First impressions count, and when people first view your property, you want them to feel that this is a home in which they would want to live. 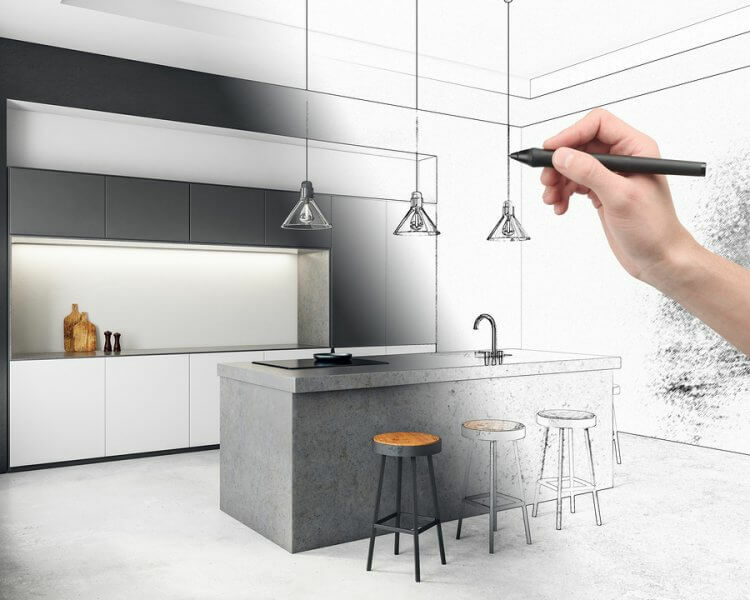 There are several ways that you can do this, ranging from major conversions and alterations to quick and easy touches that will all help to give the right look and feel to a house or apartment. Before you begin sprucing up your property, remember that it needs to have a universal appeal. You aren’t going to be able to limit your choice of buyer or tenant to just people with a certain kind of taste, and your idea of ideal décor might not be the same as everyone else’s! Don’t put too much of your own character into a space: decorate in good taste but keep a certain level of neutrality. The buyer or tenant should see a place they could happily move into immediately, but there should also be room for them to impose their own taste and personality. There are many quick and easy DIY tasks that you can undertake to make your home more appealing. A fresh coat of paint or new wallpaper can bring a drab and careworn room back to life, and it’s amazing what a good process of decluttering can achieve. Security and space are two of the most important features that we look for in a home, so if you can create this impression, then you’re halfway there. Deal with creaking or infirm doors and windows, tidy away any mess, and seal off drafts so that visitors know that this is a space in which they will be comfortable. While you don’t want your property to seem too quirky, there are little touches you can add that are practical and add elegance and character to a home. Wooden shutters work well as living room decoration ideas and also serve a practical purpose, making the room secure and cozy in the evenings but opening to let in light during the day. 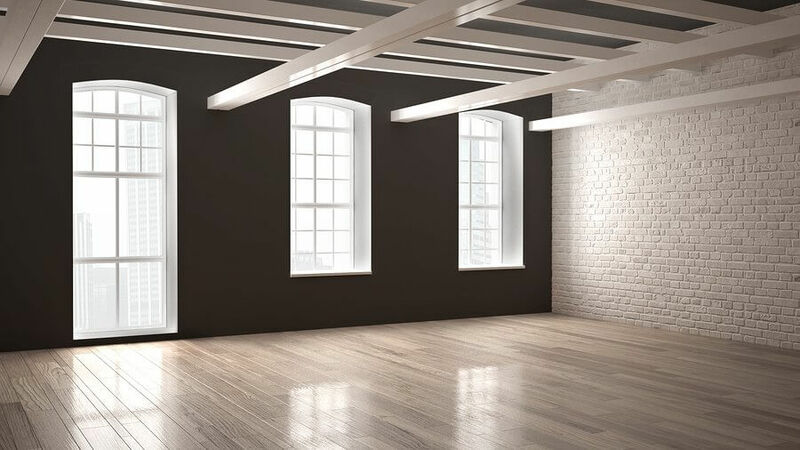 A change of light fittings can have a similar impact: different lamps, shades and spotlights look interesting in their own right and light a room in different ways, something that can very much affect how a room is perceived. If you go down this route, invite viewers over in the early evening so that your lighting choices can be fully appreciated. The basics of a home are the floor beneath our feet and the roof over our head. Attending to both of these will make a positive impression on potential buyers or renters. New carpets can transform a room, but wooden flooring adds a touch of style and luxury. Tiled or marbled floors in the bathroom and kitchen also add character and functionality. As for the roof, be sure to fix or replace any broken tiles, make sure that there are no leaks or draughts getting in, and get your drains and gutters cleaned. If you’re selling a property, then you generally won’t be including most appliances, but if you’re renting out, then the inclusion of a brand-new fridge freezer, washer-dryer or a modern TV set will definitely increase the appeal. Even if appliances aren’t included, clean modern fixtures when people come to view will give a better impression than old pieces of junk. New taps, worktops, doors and handles can also improve the appearance of your property no end. Studies show that emotional factors affect our choice of homejust as much as reason or logic. Little touches such as a vase of fresh flowers in the living room or the smell of freshly baked bread can make your home seem more appealing on an unconscious level, even though hard logic would tell us that these factors are irrelevant. Let your property tell a story that suggests a desirable way of living, one that your buyers or tenants could be about to embark on themselves. It should be taken for granted that a property is fit for purpose, so, of course, you should fix any major structural issues and undertake essential repairs. However, attending to the little things can also reap major dividends. Small loving touches can transform a property into a potential home that fires the imagination and attracts tenants and buyers who see in it the reflection of their dreams.